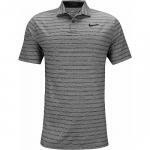 Made for the course and your wardrobe, these Nike golf shirts are the perfect fit. 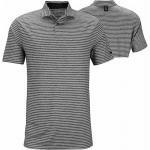 Nike Dri-FIT Victory Blade Collar Golf Shirts feature sweat-wicking technology to help you stay dry and comfortable on the course. 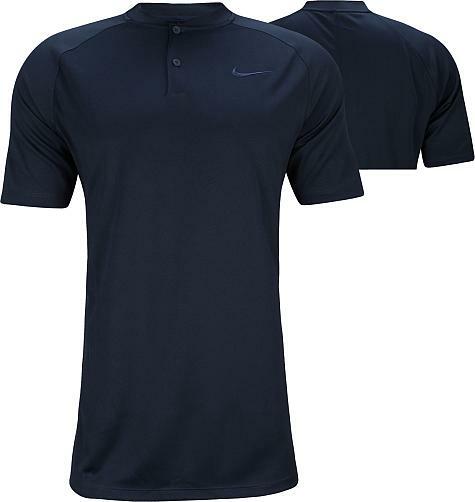 These Nike golf shirts are designed with a 2-button placket and the Nike Swoosh at the left chest. 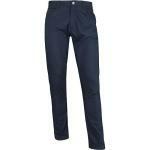 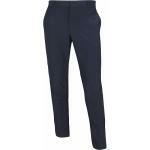 Regular fit - features slightly lengthened sleeves and is relaxed through the chest and the waist. 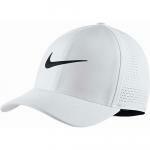 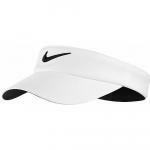 Nike Swoosh brandmark - at the left chest. 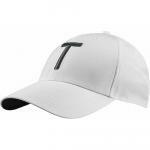 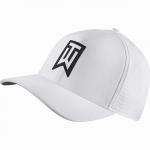 Material - 100% Recycled Polyester.